Put your hands in the air like you just don't care. Snoot booping, shushing and intergalactic colonialism. 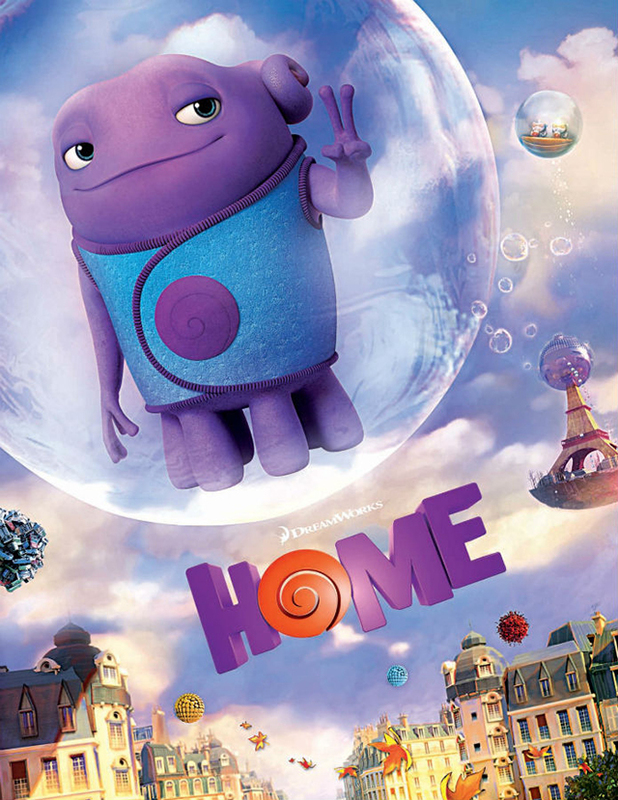 We watched Home. Not Safe for Network Alex "Biggs" Small!